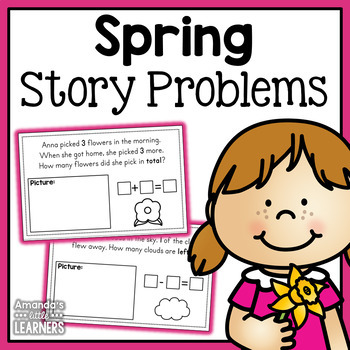 Math can be made fun during April and May with these fun, Spring themed story problems! Students will love helping Patty the St. Patrick's Day Leprechaun solve different addition and subtraction equations. 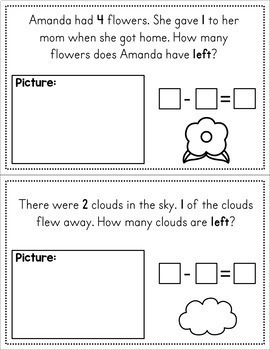 These story problems are user friendly for students and teachers. 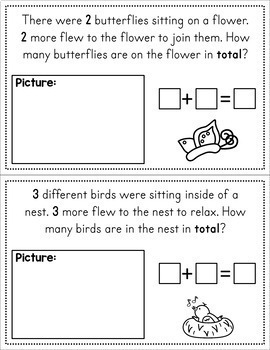 Simply print and use each page! 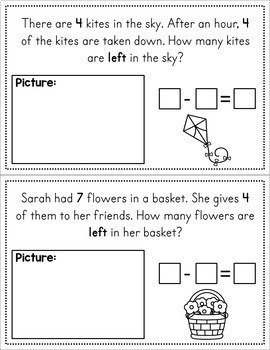 This product includes six addition and six subtraction worksheets. Looking for More? Take a little Time to Explore! Please remember to leave feedback, it is much appreciated! I would love to hear about how you use this product in your classroom and you will also receive a credit bonus from TPT to use towards future purchases. To receive notifications for future products, sales and freebies, make sure to follow my store page!